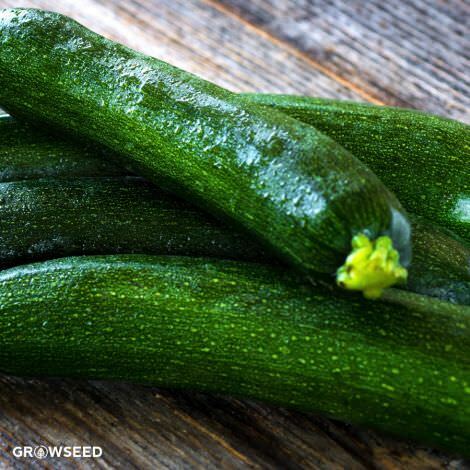 Courgettes (zucchini) are incredibly easy to grow and very quck to, if you're lucky, one plant will provide you with 3-4 fruits a week. 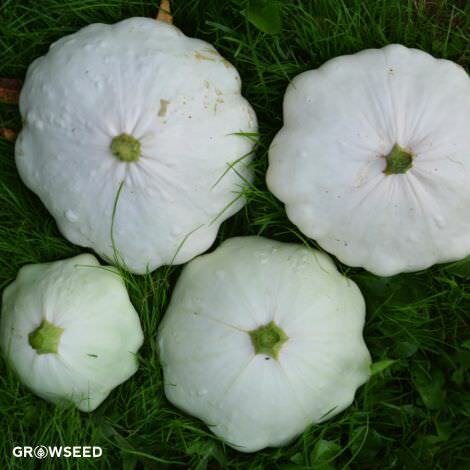 They do like to spread and will take up some room during the height of the growing season, so if space is limited plant them in a large plot or potato sack. Don’t be tempted to grow too many plants or you'll have courgettes coming from all directions (believe me I know!!). 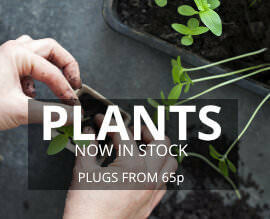 2 plants are ideal for a family of 4. 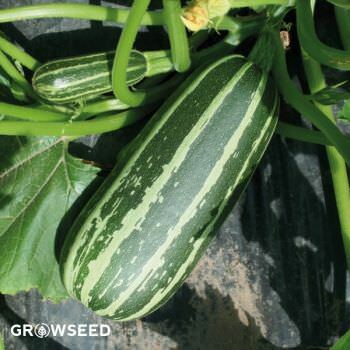 Grows delightfully large marrows packed with flavour and ready for stuffing!